Let’s find out which are the World’s Richest Doctors! I personally love this charismatic doctor, which I think is the most well known from this list. He is a 54 years old American cardiothoracic surgeon, born in Cleveland, Ohio, U.S. His wealth comes from medicine and television. He got this education at University of Pennsylvania School of Medicine, The Wharton School, Harvard University and Tower Hill School. He is also the author of great medical books and some of his bestseller include: You: The Owner’s Manual, Healing from the Heart, You: The Smart Patient, You: Staying Young, You: On a Diet, and You: Being Beautiful. 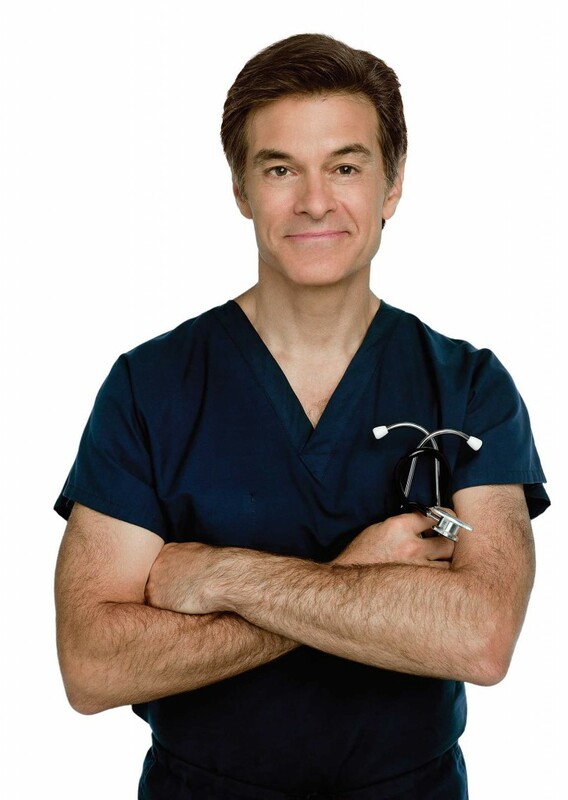 He has a TV show, The Dr. Oz Show, where he offers very practical medical advices and he was named by Esquire as one of ”75 Most Influential People of the 21st Century”. 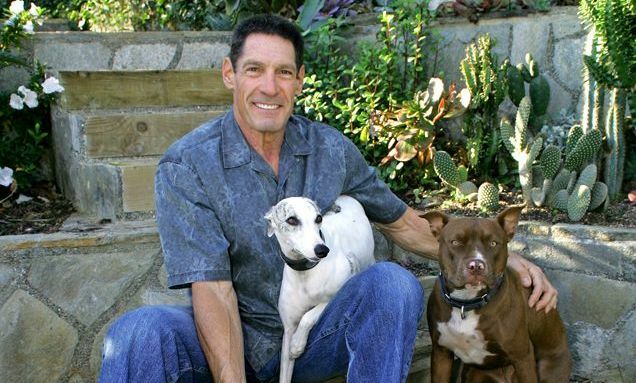 The most handsome on the list is Garth Fisher, a 58 years old American plastic surgeon born in Mississippi. His source of wealth is both plastic surgery and television. He graduated the University of Mississippi in 1980 and an MD in 1984. Then, he did his general surgery residency and plastic surgery residency at the University of California. 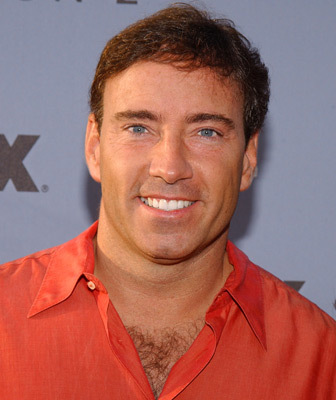 He is the plastic surgeon on the television series Extreme Makeover on ABC and has a range of clients that includes entertainers, celebrities and business executives. He is a 48 years old American plastic surgeon, born in Moscow, Russia. His wealth comes from plastic surgery and he is specialized in body contouring, facial rejuvenation, breast enhancements and other aesthetic procedures. His wife, Lisa Hochstein appears on The Real Housewives of Miami, as he is one of the most renowned and successful plastic surgeons in Miami. He is a 62 years old American surgeon, born in Port Elizabeth, South Africa. His wealth comes from medicine, pharmaceuticals and business. He is also a professor at University of California, Los Angeles. He has an MD from the University of Witwatersrand, a Master’s degree in science from the University of British Columbia, and a Bachelor’s degree from the University of Witwatersrand. 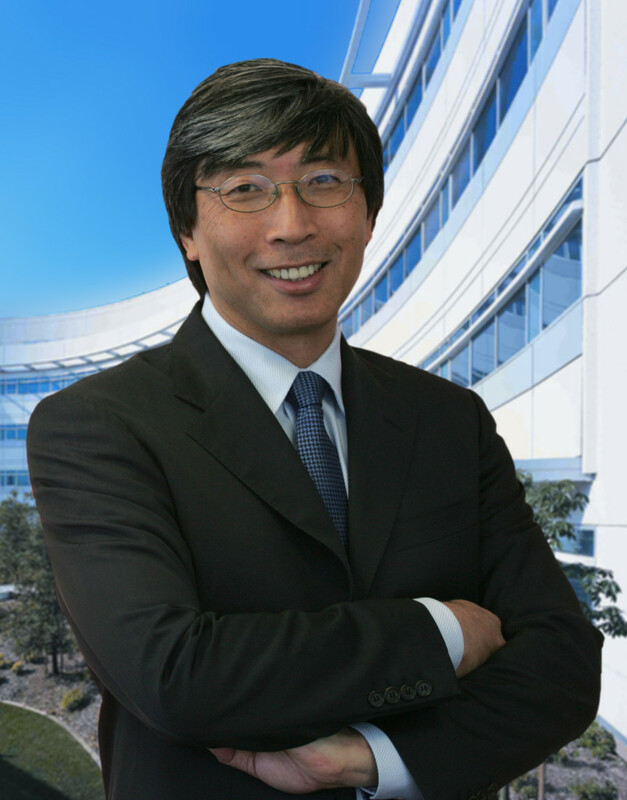 His biggest accomplishment is developing the metastatic breast cancer treatment drug. Gary is an orthopedic spinal surgeon and lives in the United States. He is now 65 and all of his wealth comes from medical patents. He has his MD from Hahnemann Medical College and a bachelor’s from Temple University. He is a great doctor and a good soul. He has a settlement on animal welfare and started the Found Animals Foundation to help pet shelters that had no more space for the animals. His implication is even bigger. He donated $50 million for the research before injectable pet sterilant was invented and then he offered the Michelson Prize, worth $25 million, to the first scientist that succeeded. Also, he has been a finalist in the National Inventor of the Year Awards. I hope you enjoyed reading this article. Also, check out Most Expensive Plastic Surgeries |TOP 5.